1023 City View Drive, Wichita Falls, Texas 76306. 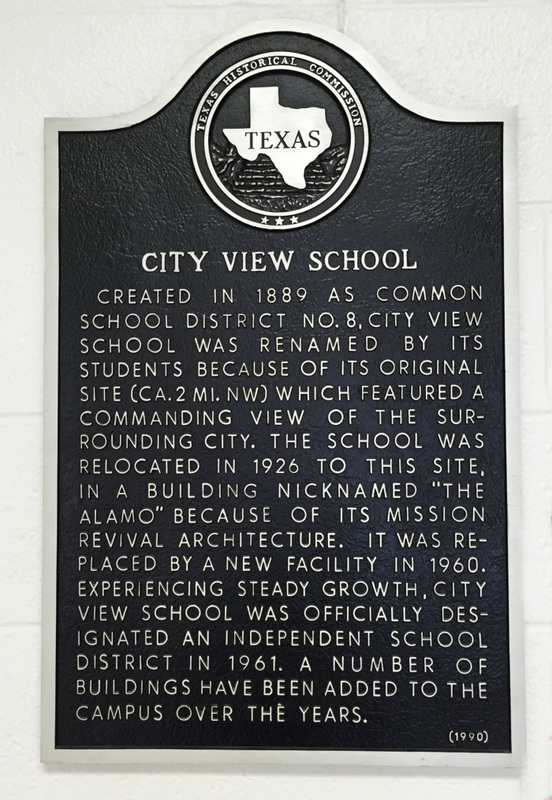 The marker is inside the lobby of the main entrance to the school. GPS 33-degrees 56' 6.9" N 98-degrees 33' 9.6" W.